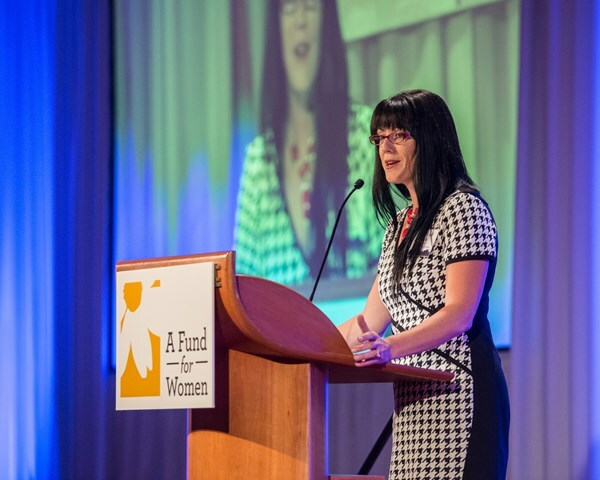 A Fund for Women Chair Nicole Jenkins speaks at last year's event. Join us as we celebrate 25 years of impact and the change A Fund For Women has made in the lives of women and girls in Dane County. Online registration for this event is now closed. Please contact Andrea Nilsen at (608) 232-1763 or anilsen@madisongives.org to inquire about late registration.